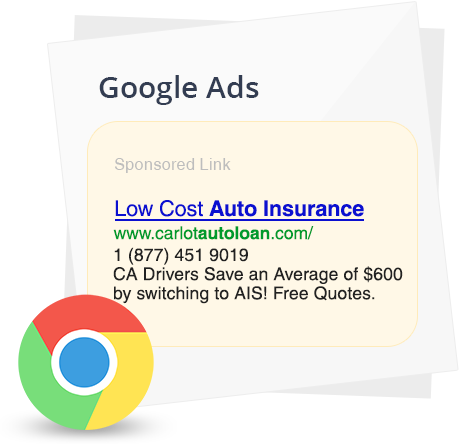 Online Advertising and Google Ads | TrueLogic Online Solutions Inc. Improve conversions and ROI with remarketing ads. Remarketing is an online advertising strategy that allows you to increase your conversions by targeting warm leads. It involves serving ads to people who have previously visited your site but didn’t make any purchases. This approach works because you can reconnect with “warm leads”, or potential customers who already showed interest in your brand but failed to convert to sales. Remarketing shows your ads exclusively to these people when they visit other websites. It allows you to convey a strong message that will compel them to go back to your site and make a purchase. Make your remarketing ads more effective and profitable with our solutions. We help you reach a wider target audience, convince them to become loyal customers, and improve your ROI. Our online marketing specialists study the browsing behavior of your target audience extensively. We help you understand the segments where your market expresses interest, re-engages your brand, and takes action. Using our research and analysis, we will build a campaign that effectively follows your audience and encourages them to take action when they are most receptive to your ads. Improve your conversion rates by reaching out to your target audience when it counts. Use proven effective remarketing and PPC advertising methodologies that only a professional online advertising agency can provide. Improve your conversion rates by reaching out to your target audience when it counts and using proven effective remarketing methodology that only a professional advertising agency can provide.